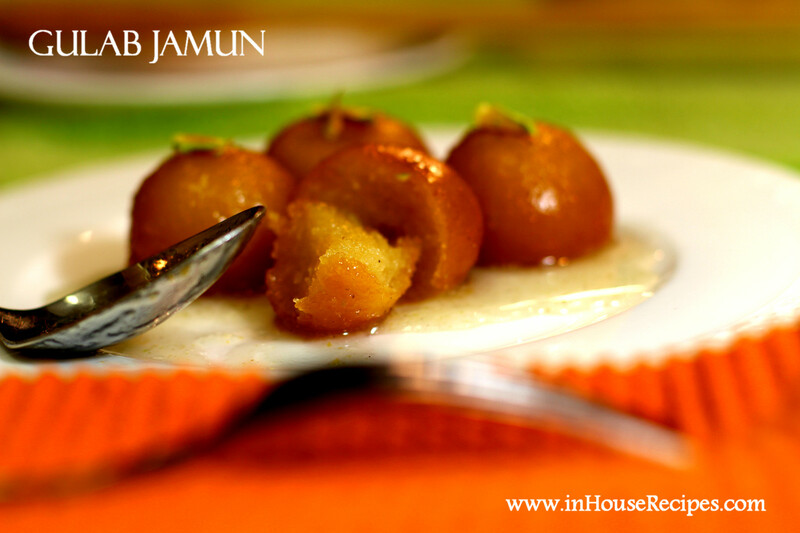 Gulab Jamun is a traditional Indian dessert and probably needs no introduction if you are from India. It has been and will remain the most favored item on the Indian dessert menu with craving for sweets doubling up as soon as they recall the ones made in desi Ghee at old Delhi's Chandni Chowk market. 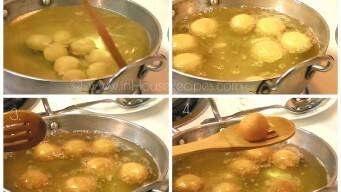 Today, We are trying to re-create the same magical, ultra soft and mouth watering fried sweet balls from scratch in our kitchen. We have tried it multiple times in our kitchen before reaching out at the same taste and texture that we had tasted in restaurant and Haldiram's. 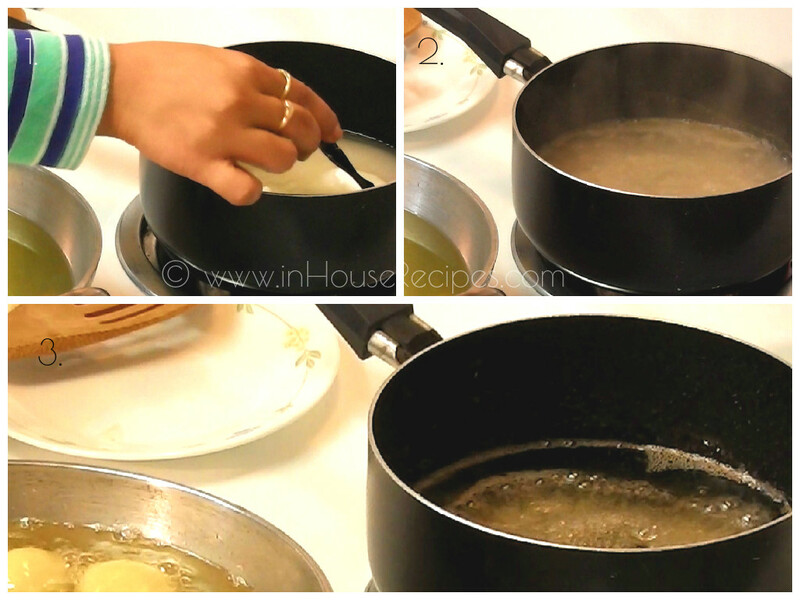 It needs 1 taar Chashni (1 string consistent Sugar Syrup) and we are sharing the recipe here. 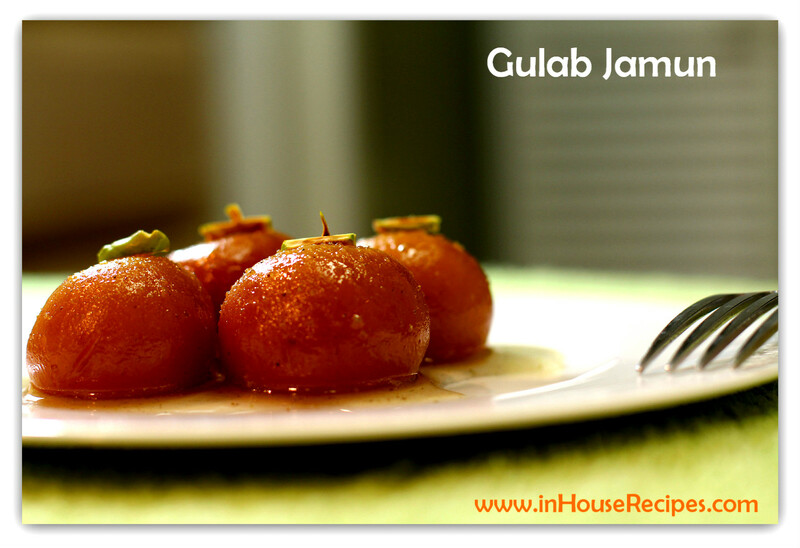 Gulab Jamun recipe with Milk powder is a separate recipe and we would be sharing it soon. 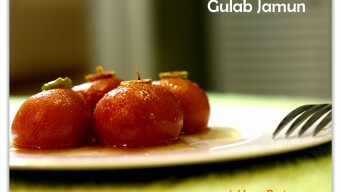 Gulab Jamun pronunciation is goo-laab jaa-mun. Ingredients for Gulab Jamun should be ready now. 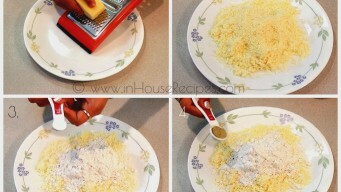 Start with grating the Khoya also called Mawa into fine, small pieces. 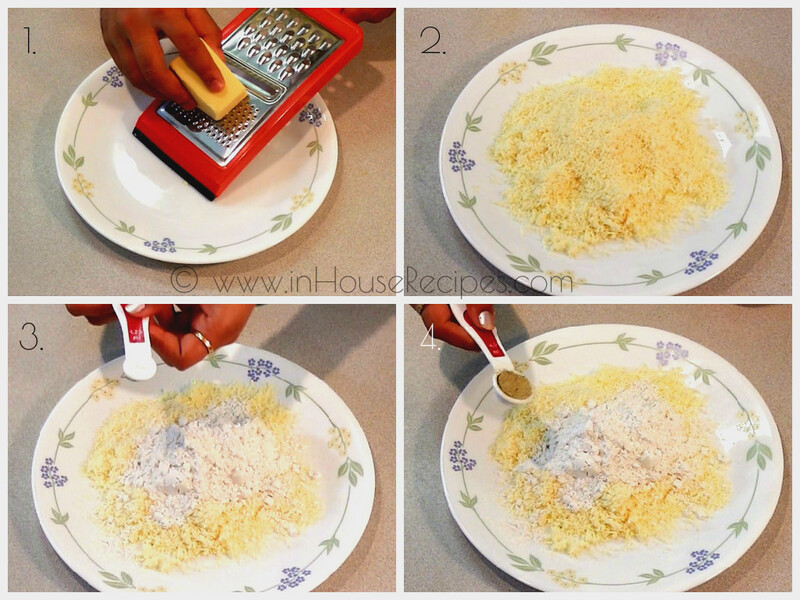 If your Mawa is already grated, you can skip this step.After grating, Khoya’s volume increases as compared to its solid state. The weight would remain same i.e. 80 Gms 3 Oz. Now add All-purpose-flour Maida, Baking powder, 1/2 tsp Cardamom powder in Khoya. Mix well. 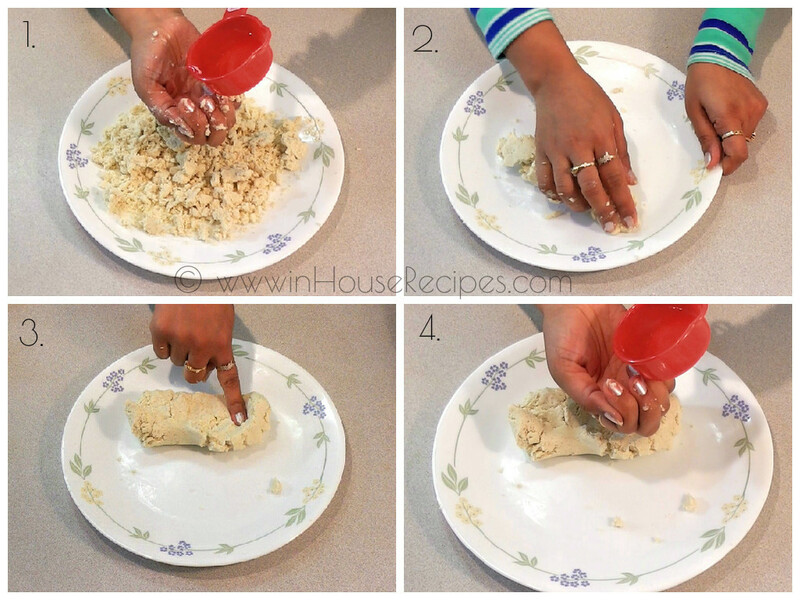 Now, add small amount of water and start kneading to make a soft dough Refer the video for help. 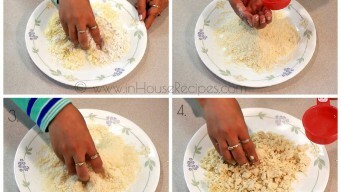 Add more water only if you feel that you need to make the dough and that too in very small quantity. 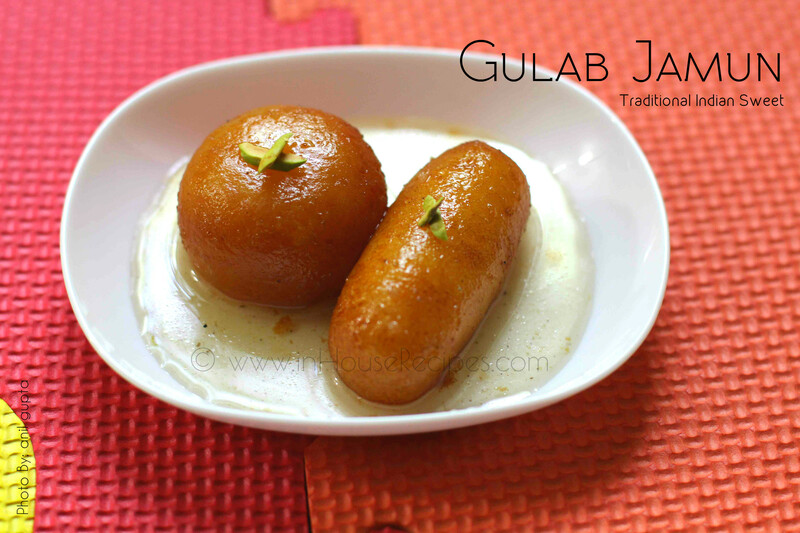 We can make approximately 7-8 Gulab Jamun of standard size with this quantity of mixture. You should knead it for about 4-5 minutes. We have used less than 1/4 cup of water in total. The dough is ready. It is neither too soft nor too hard/thick. It is of medium frequency. 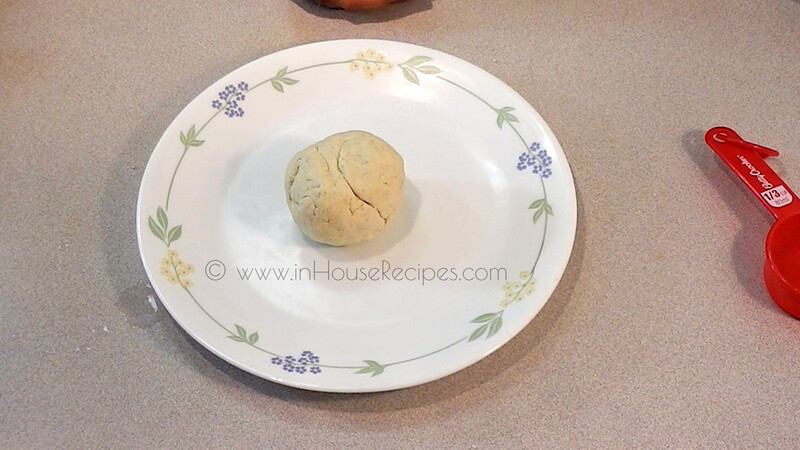 Take small portion out of dough and roll it into ball shape. 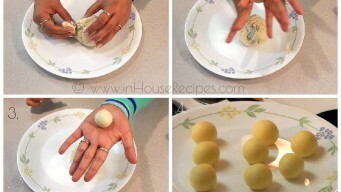 Roll it with your both hands and the Gulab Jamun ball would be ready. 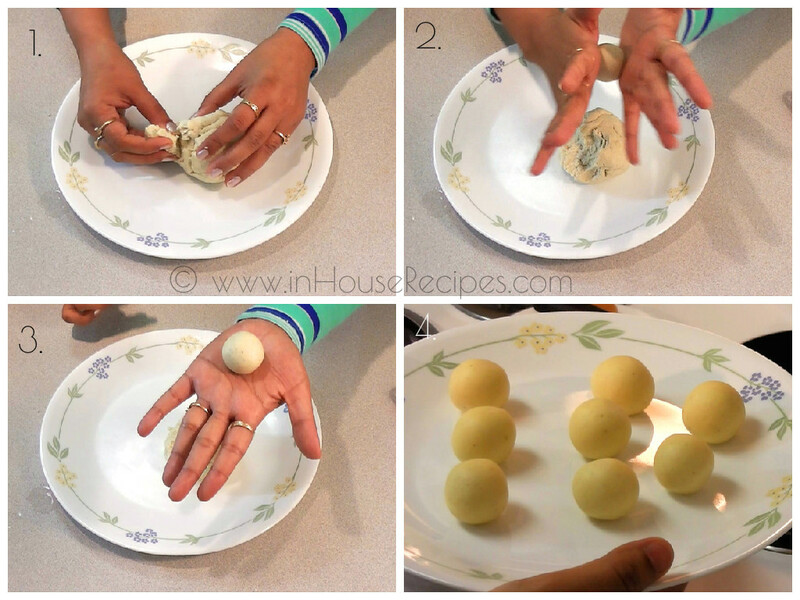 You can prepare the Gulab Jamun balls for whole mixture in similar fashion. 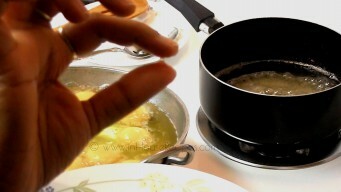 Keep the size small right now as it is bound to increase in volume when fried and dipped in Sugar syrup. Gulab Jamun’s base is ready. We will now fry them and make Sugar syrup too. Take a pan for Sugar Syrup. 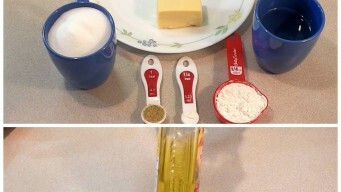 Add 3/4 cup water, 1 Cup (Our 1 Cup = 240 ML) Sugar and 1/2 tsp Cardamom powder. Bring it to a boil on high flame. This would take approximately 5 minutes. 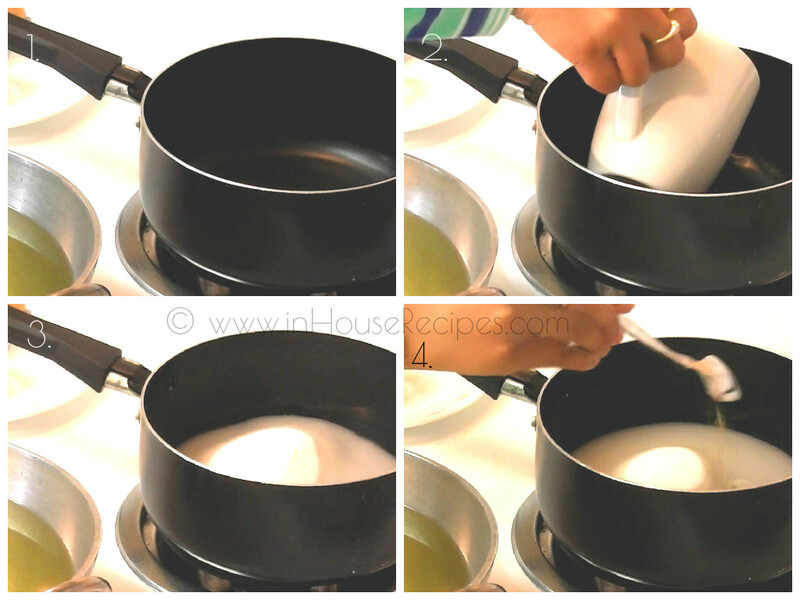 It is important that Sugar syrup is ready before the Gulab Jamun's are completely fried. 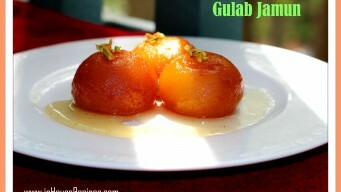 Chashni for Gulab Jamun needs to be of 1 string consistency. This is known as 1 taar ki chashni in Hindi. 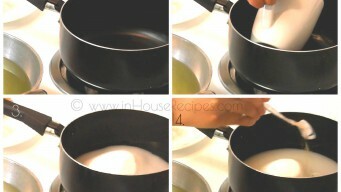 Once Sugar syrup gets a boil, turn the stove on medium flame for 10 minutes. To check Sugar syrup consistency: Take few drops of Chashni in a plate. Pick a drop with your thumb and finger together. If you stretch your thumb and finger away from each other at this time, you would see a string of Chashni. If you can’t see the string, Chashni is not yet ready. It needs a bit more time on stove. If you see 1 string 1 taar, Chashni for Gulab Jamun is ready. If you see more than 1 string yes, it is possible to see more than 1 simultaneously, your chasni has reached the 2 string consistency. String consistency of Chashni is nothing but a measure of it's thickness. The thicker it is, the more strings it would show up. Chashni is ready. Switch off the stove. Take a frying pan. Fill it up at-least 50% with Oil. 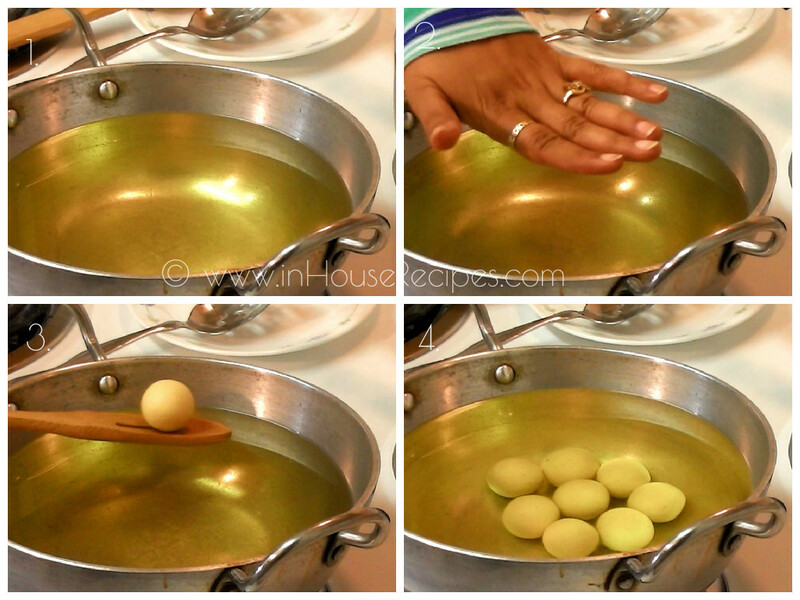 The pan should have good depth to help Gulab Jamun’s float and not touch the bottom surface. Keep the Oil on medium flame for heating-up. This would take about 7 minutes to heat up to a level when we can start frying. 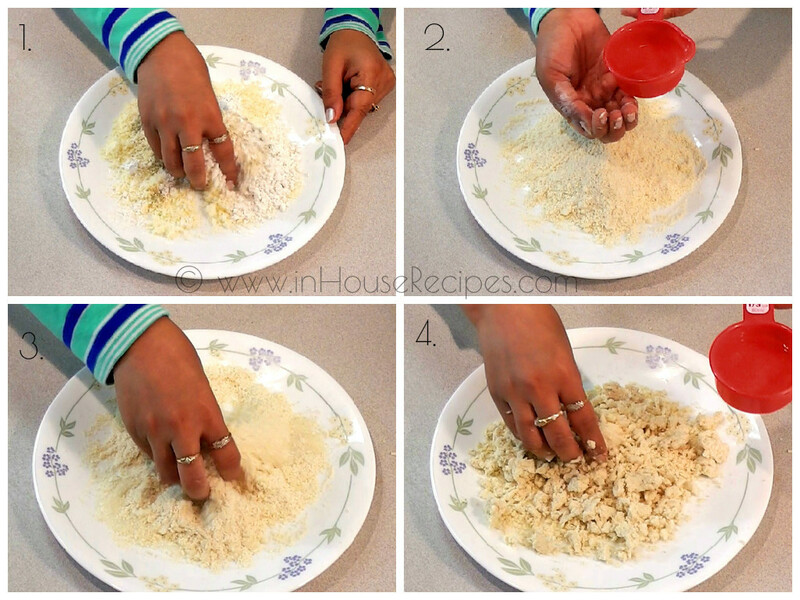 You can make fry and make Chashni simultaneously to save time. If you are doing so, wait for the first boil in Chashni boil and then add Gulab Jamun for frying. At first, the balls would settle at the pan bottom. Don’t worry, they will come up and start floating in a minute or two. 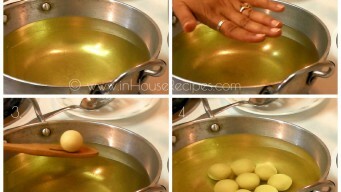 Keep stirring the Oil to make sure that Gulab Jamun’s do not take a strong color from any one side. 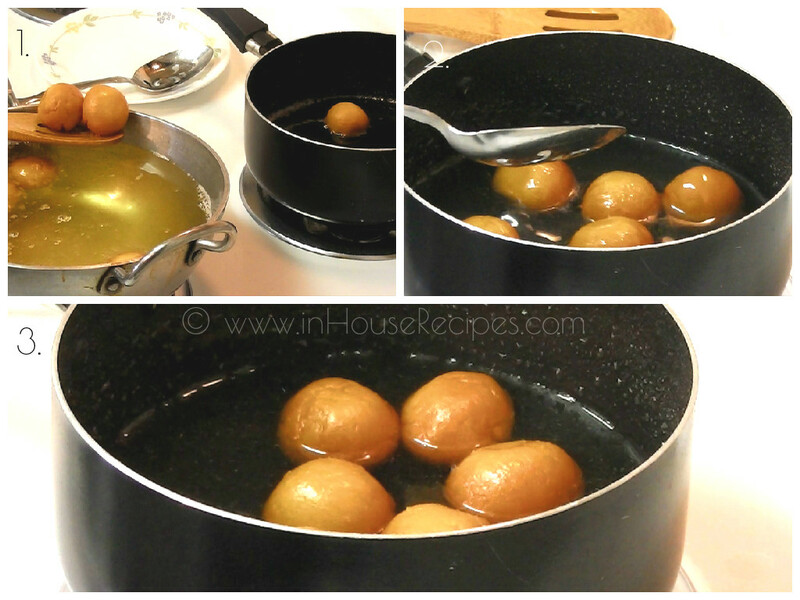 After about 10 minutes of frying Gulab Jamun on medium flame, they will achieve the light golden brown color. Now, add all fried Gulab Jamuns in warm Chashni. If the Chashni is not warm i.e. you are using an old one or a refrigerated one, we would recommend to first warm it up for about 3 minutes using a stove no Microwave please. Warm means something more than room temperature. The food stuff heated by Microwave loses its heat as fast as it is heated in first place. 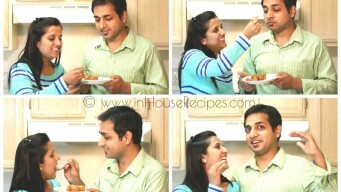 Make sure Chashni is warm before adding Gulab Jamun. Let them stay in chashni for at-least 20 minutes. 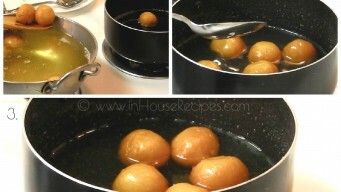 After 20 minutes, Gulab Jamuns will be ready to serve. 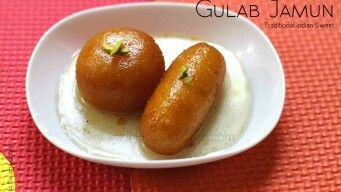 Gulab jamun long and round shaped. 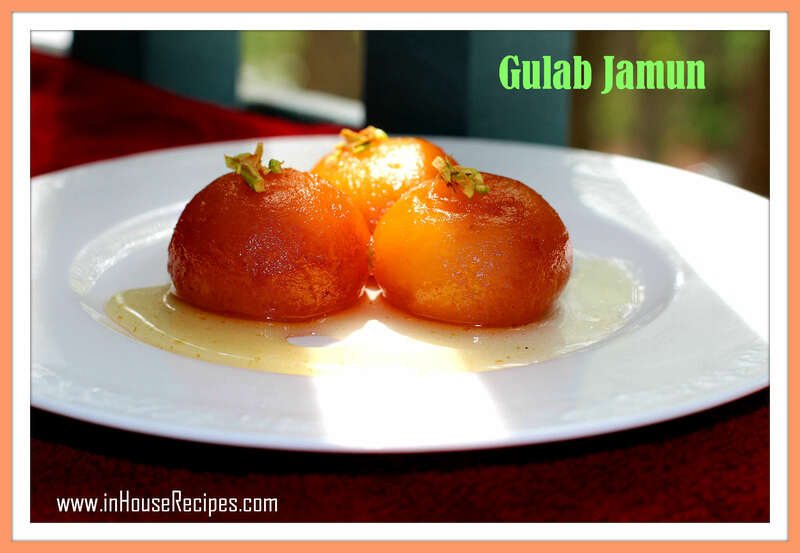 If you are reading the Gulab Jamun recipe, we are 100% sure that you have a sweet tooth and certainly would like to try Jalebi from our tried and tested recipes collection. 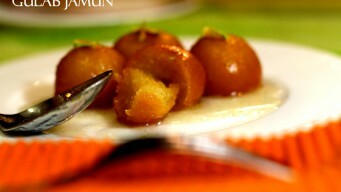 Gulab Jamun’s are served hot. You can garnish them with Pistachio before serving. They can be refrigerated for up-to 4 days. 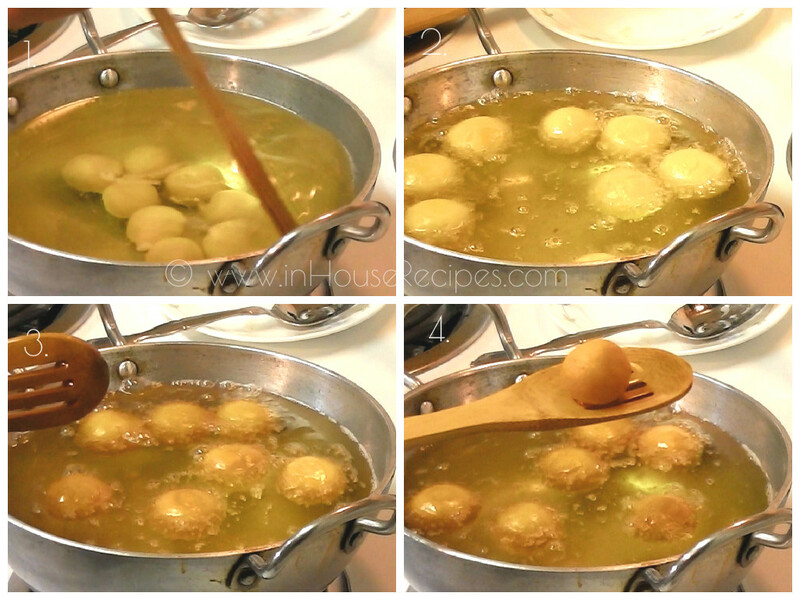 You can re-heat Gulab Jamun using this desi but effective method with steam. 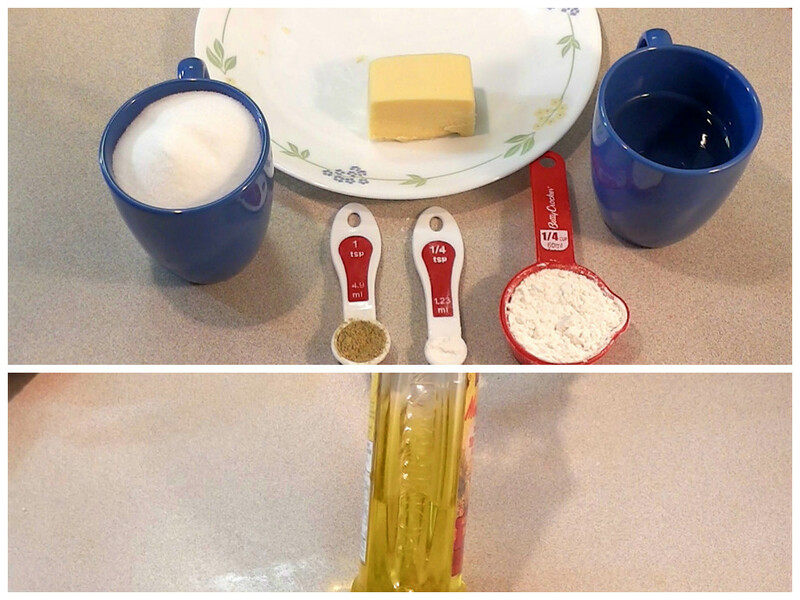 Do not re-fry or re-dip in Sugar syrup. 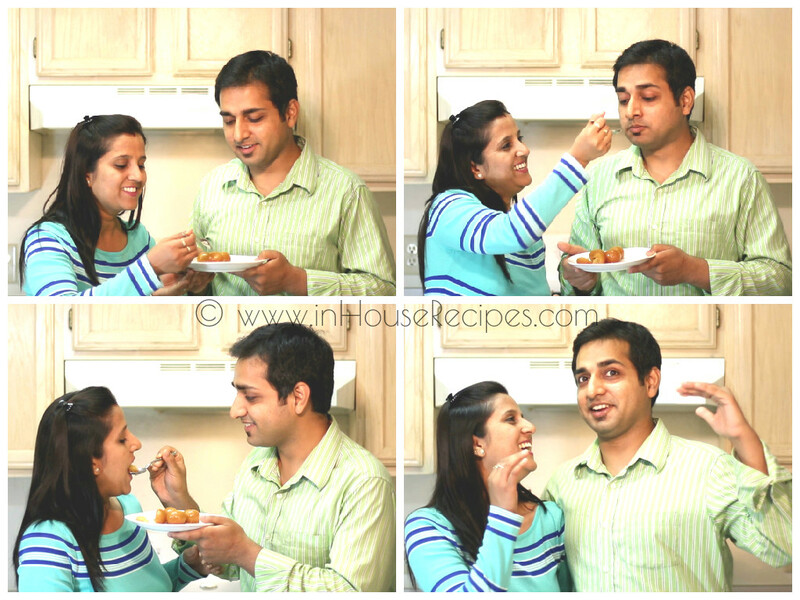 You can also use Microwave if you have one to re-heat the frozen Gulab Jamun.